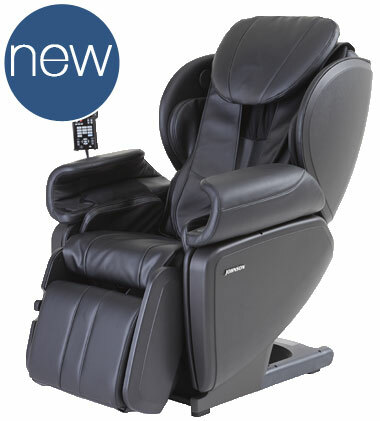 The New Line of Johnson Wellness Massage Chairs includes the J5600, J5800, and J6800 Massage Chairs. A new line of massage chair products has just been announced and released by the Johnson Health Tech Network. Johnson Health Tech is the global brand behind a wide variety of fitness and health products. They are also the same company behind the brand of massage products called Inner Balance Wellness, and will be rebranding this line of products under Johnson Wellness massage chairs. Headquartered out of Madison WI, Johnson has researched and designed a new line of massage chairs that are now available for purchase. 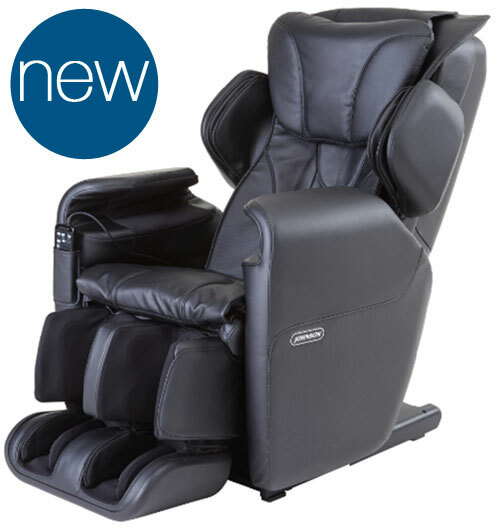 These new chairs are named the Johnson J5600, J5800, and J6800, and have been designed to offer one of the most realistic massage experiences through state of the art technology. The features on these new models will be very interesting to shoppers who are on the market for a quality massage chair from a reputable brand. Each chair in this line is designed around a 3D massage roller and easy to use functionality that offers customization and ease of use. The baseline model, the Johnson J5600 massage chair has a modern and contemporary look with clean lines and upholstery that looks plush and comfortable. This is the most simplistic chair in this new line with 7 automatic programs, 18 airbags, and a compact design. The color palette for these chairs is also basic with each chair being produced in solid black. This chair also offers an 11 point body scan technology that is able to better read the natural curvature of the spine and width and placement of the shoulders. The next chair in this line is the Johnson J5800 massage chair. This chair which is also designed around a 3D roller, offers more in Programs, Airbags, and a more robust design. With the addition of more airbags there is a minor difference in the design with the addition of shoulder airbags and additional back padding. Other than this the same clean lines and plush upholstery are visibly present. Some of the other major differences are the Heating element, the 33 airbags, and the 9 pre-programs. It also has the six different massage styles, including kneading, tapping, kneading & tapping, shiatsu, rubbing, and rolling. This chair is great for shoppers who want more pre-programs, airbags, and heat than what the J5600 can offer. The top of the line chair in this line is the Johnson J6800 massage chair. It is designed with the same simplistic lines seen with the other Johnson chairs and includes the most amount of features available in these chairs. This chair has a 3D roller, 31 Airbags, a Heating Pad that can be placed on the shoulders, or arms and hands, as well as heat underneath the soles of the feet. This model also offers a reversible ottoman similar to that of the Panasonic EP-MA70 massage chair. You will also get 11 pre-programs to choose from and 9 different massage styles. To be completely immersed in the massage experience the J6800 also offers music integration. One thing that stands out amongst the Johnson Wellness massage chairs is their ease of use and affordability. The Johnson J5600 will retail for $3999.99, the J5800 for $4499.99, and the J6800 for $4999.99. The pricing for these models is very competitive against other brands of massage chairs with similar prices. These massage chairs are still brand new to shoppers and it will take time for the user reviews to emerge. 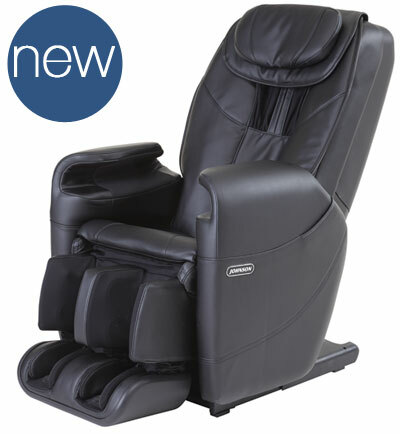 Emassagechair will keep all massage chair shoppers fully informed on their massage chair blog. People can also learn more by visiting Emassagechair.com directly. For the shoppers who want to get a more in-depth look at different massage chair reviews check out a variety of massage chair videos on youtube. If you have any questions you can contact Emassagechair.com by calling 888.360.9996 or emailing your customer questions to support(at)emassagechair(dot)com.